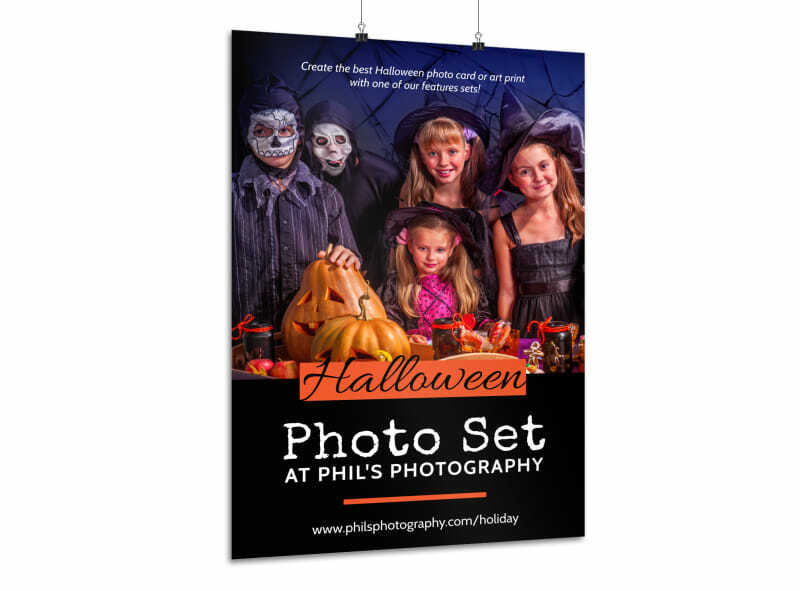 Customize our Halloween Photo Set Poster Template and more! 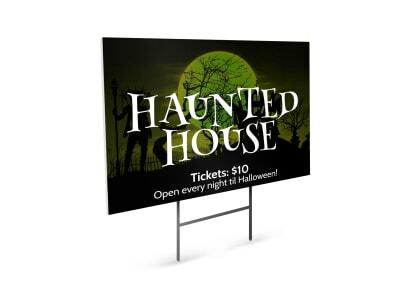 Get in a spooky mood with a custom poster for your upcoming haunted house or other Halloween event. 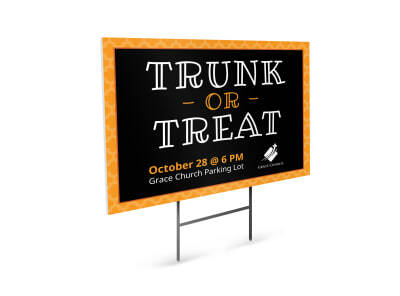 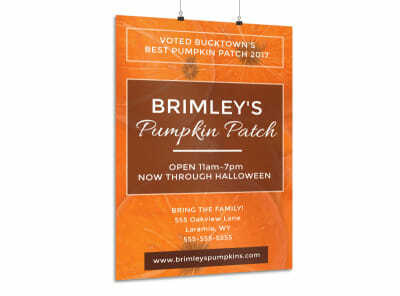 Use our online editor to easily edit a spooktacular poster advertising your special Halloween photo set packages by giving your poster a black and orange color theme, adding festive images of ghosts, spiders, witches, and pumpkins, and customizing other design elements.